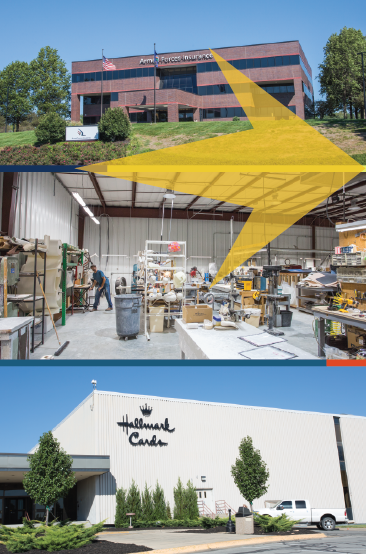 At LCDC, we understand that our existing businesses made a choice to locate in Leavenworth County, and we want to thank them for investing in Leavenworth County by helping them stay strong and grow in manageable, sustainable ways. Whether you’re an entrepreneur, existing business, community partner, or prospective business we want to get to know you and offer assistance that can help you succeed in Leavenworth County. We would like nothing more than to help you realize your business goals. Through our partners and expertise of our staff, LCDC will work with you to better understand your business and its needs. You have invested in our community by placing your business here. The least we can do is support your business as you continue to operate in Leavenworth County.